Frugal & Fabulous: Stop & Shop Deals This Week! Stop & Shop Deals This Week! Okay, I am really kicking myself for the terrible cell phone pictures this week! 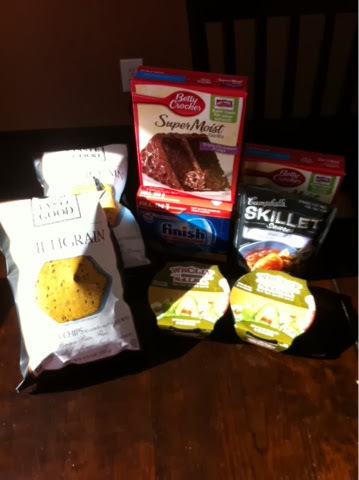 Anyway, here are some awesome deals I got this week at Stop & Shop! 1 - Finish Detergent (@ 3.50) used $2.15/1 coupon = $1.35! Did I miss any good deals this week? Let me know!